Spirit Channeling is a means of communicating with non-human consciousness, whether they’re loved ones, Spirit guides, Guardians or Angels, through allowing the communication to be expressed through the channeler. 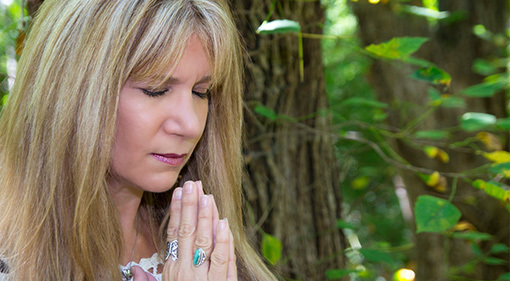 Although there are many types of channeling, it usually refers to gaining a specific message from “Spirit” that helps the spiritual growth process to gain clarity in one’s life. The channeler tunes into the message received and translates it. Kim is able to channel these beings and bring forth information that is much needed for the person or persons in which she is reading for. You may sometimes see her face or voice change. 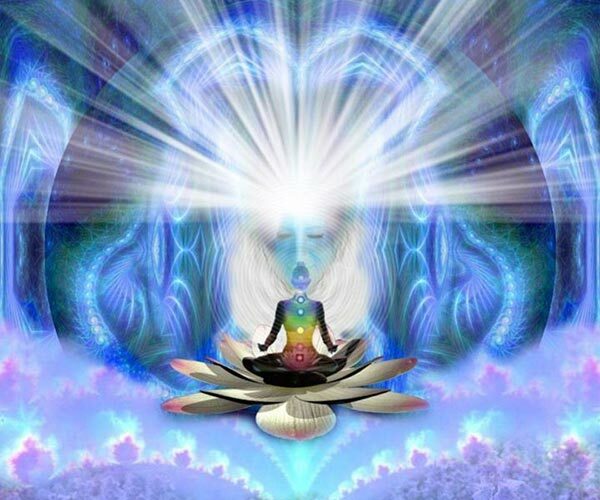 This is because the light being or Angel is coming through Kim’s body and speaking to you in Kim’s voice, but you may notice slight changes in voice and vocabulary. These are your guides, guardians and loved ones coming through to speak directly to you with the needed information for you to hear. we can take the feeling of support and our connection with Spirit deeper. Spirit is always with us and helps us daily. Spirit understands our purpose better than we do and can open our life up to opportunities that we would perhaps never consider on our own. Kim can help you to realize and deepen your connection to spirit.